Helping customers make sense of digital signage solutions in today's market can be tricky. To the untrained person, many of the digital signage systems look alike. At Advanced AV, we integrate more than 20 different digital signage systems and always have customers answer a 10-question survey so we can help them narrow down the products that best fit their needs. We recently installed a digital signage network for Citadel, a federally chartered credit union in Pennsylvania. 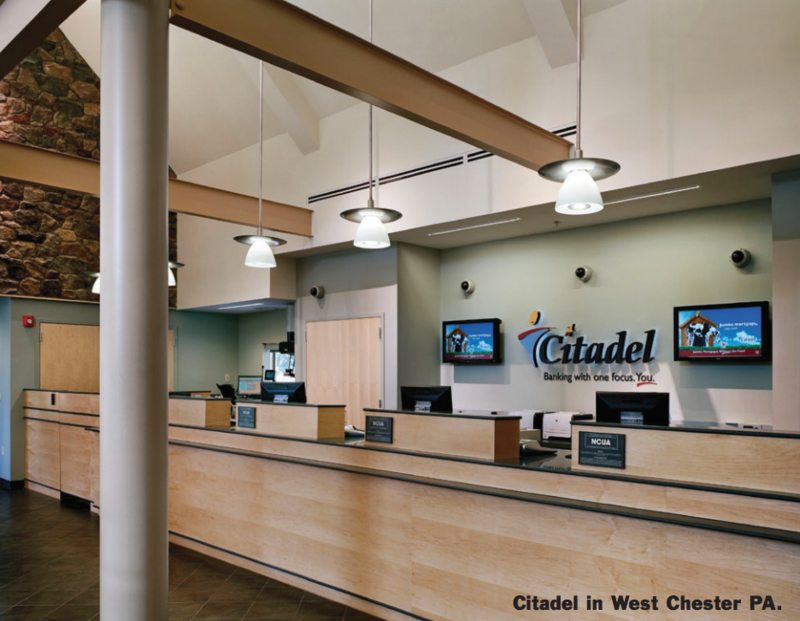 Citadel has 14 locations across the state: Some of them are new retail offices (branches) and others are retrofits. At the time Citadel approached us for help, it was considering a digital signage system to replace printed posters in its retail offices. Digital signage would eliminate printing costs and also save on the personnel time required to ship new posters and have someone swap them out for the old ones. My division, the Advanced Technologies Group (ATG) within Advanced AV, specializes in helping customers such as Citadel navigate any technology that runs across a network. We run a fully functional testing facility and bring in all of the digital signage platforms that we integrate with a goal to break them…and then fix them. We're also beta testers for many of the digital signage system manufacturers. My group also builds every signage server and player as a means of quality control. We keep a database of parts that go into every computer. ATG is a Microsoft OEM dealer, so we use quality parts and ensure that every computer can run any of the 20-plus signage platforms we sell. Citadel came to our facility for a demo.  We looked at several different platforms but eventually settled on Tightrope Media Systems. Citadel needed simple, easy-to-use digital signage software that was powerful enough to get the message to its customers. Other platforms offer robust content creation but were so complex that Citadel would have required a dedicated design person to oversee the system. Although new retail offices had digital signage as part of the floor plan, Citadel's older offices also required the new system. The retrofits were in older buildings, so it was an infrastructure challenge; each building was different. We worked closely with Citadel's facilities team to plan accordingly for cable runs and to make space to mount signage equipment. Courtney Rowan, eMarketing Projects Manager for Citadel, stated, "It was easy to get up to speed on the install. Advanced AV made it easy because it was so process-oriented. There was no question as to what the next step was. Our big office in Thorndale is one of the busiest and required a retrofit. Advanced AV worked with our facilities team to install a new system in less than a day, with no business interruption." We sent our trainers to Citadel headquarters to teach Rowan and others how to use the Tightrope software.  "The software is easy to use, as easy as a copy and paste, and it's easy to add new offices. But the content creation is the fun part. We brought in a production company to create a few video spots and also use moving graphics to showcase products and services." Citadel's use of the technology is beyond just signage. The client refers to its system as Citadel TV and uses it as an in-house TV network, broadcast on its NEC LCS4215 42- inch screens. "We show our series of commercials in every office. The customers can start to identify with our brand after seeing our spots on TV, hearing them on the radio and then seeing them on our TV network. The digital signage system is part of a larger media campaign," Rowan explained. Citadel has also added news feeds and music content to help customers feel comfortable and to help pass the time when they're waiting in line. Technology, integration and creativity represent a winning combination for Citadel and Advanced AV.